The editing process is a ruthless part of film production – scenes and storylines that seemed vital in the early stages of a project are excised, entire characters can be removed as the story has to be serviced above all else. Although this is not always the case, as often projects require very little footage removed, it certainly was the case for Revenge of the Sith. 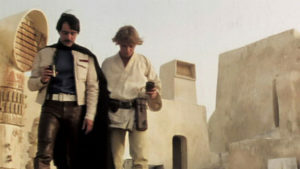 As the fertile imagination of George Lucas launched his prequel movies, he began to introduce numerous characters that do not appear in the classic trilogy. Padme, Mace Windu, Count Dooku and Nute Gunray are all important to the prequel trilogy, but do not appear chronologically after Revenge of the Sith. The challenge that Lucas faced when shaping Revenge of the Sith was the necessity of putting everything in place for the galaxy as it would appear in A New Hope, while servicing these characters to some extent. Count Dooku was easy – dispatched by Anakin Skywalker to make room for his eventual turn to the dark side. Nute Gunray needed to be woven into the plot to explain where the droid army went. Mace Windu simply needed some kind of memorable death scene to justify his introduction in the first place. Padme gets even more outfits in these deleted scenes. Padme’s story arc sits a little strangely in Revenge of the Sith. 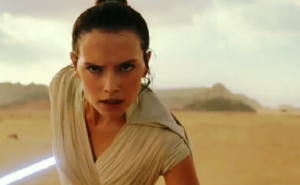 For much of the film, the fiercely capable politician spends her screen time discussing her pregnancy and worrying about Anakin, her secret husband. When she does mention her political views, it is a sudden and jarring moment – ‘Have you ever considered that we may be on the wrong side?’ – the audience has not seen her doubt the Republic until this moment, and it is fleeting. 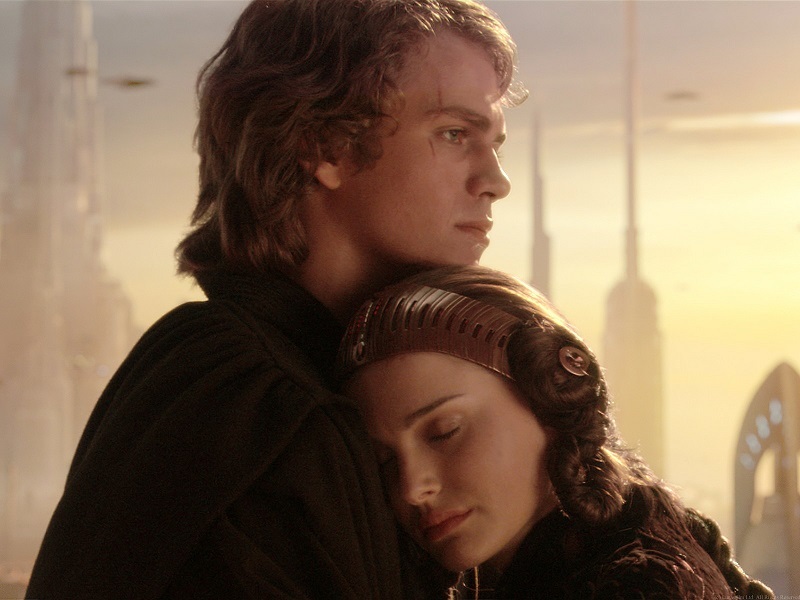 The reason this scene between Padme and Anakin sits so strangely in the finished film is that it was initially intended to be part of a story arc that would have given Padme – and Bail Organa – much more to do in the movie. One thing that seems strange in Revenge of the Sith is how acquiescent the Senate is during Palpatine’s rise to power. 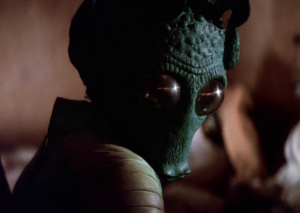 The cut scenes show that actually there would have been a number of senators with concerns and a desire to stop him. 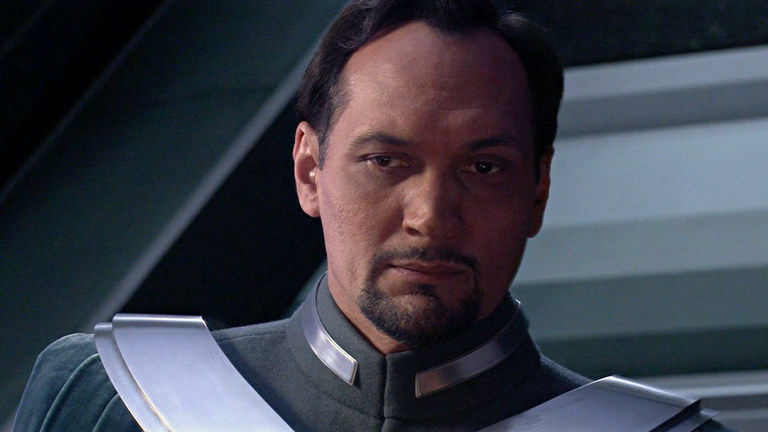 Bail Organa had a larger role in the original cut. The first from this series, included on the 2005 DVD release, shows Mon Mothma and Bail Organa (portrayed by Genevieve O’Reilly and Jimmy Smits, who recently reprised their roles in Rogue One: A Star Wars Story) explaining their concerns to fellow sympathetic senators including Padme. Bail Organa is visibly frustrated, and the pair have clearly already decided to start putting some kind of framework in place to resist the creeping dictatorship. Later, a slightly different group are back in Padme’s apartment discussing the ways they can push back against Palpatine’s increasing power. The implication of anything beyond legitimate democratic methods is not present in this scene, with the focus being on a petition that the group has gathered to put pressure on the Chancellor. The next scene in the sequence sees Padme and fellow senators being pushed back by Chancellor Palpatine, reassuring them that the appointment of governors will not undermine the Senate – a nice line, foreshadowing hardworking governors like Tarkin who would never dream of superseding democracy for the sake of control. The level of power Palpatine holds is demonstrated by his initial attempt to put a reassuring front on, before switching to a blunt, ‘I’ve said I’ll do what is right’ – there is no doubt here that the usual channels of recourse are closed to the group. Mon Mothma’s speaking role was left on the cutting room floor. These scenes would have greatly benefited Padme’s character in Revenge of the Sith, showing a logical growth following her story in The Phantom Menace and Attack of the Clones. 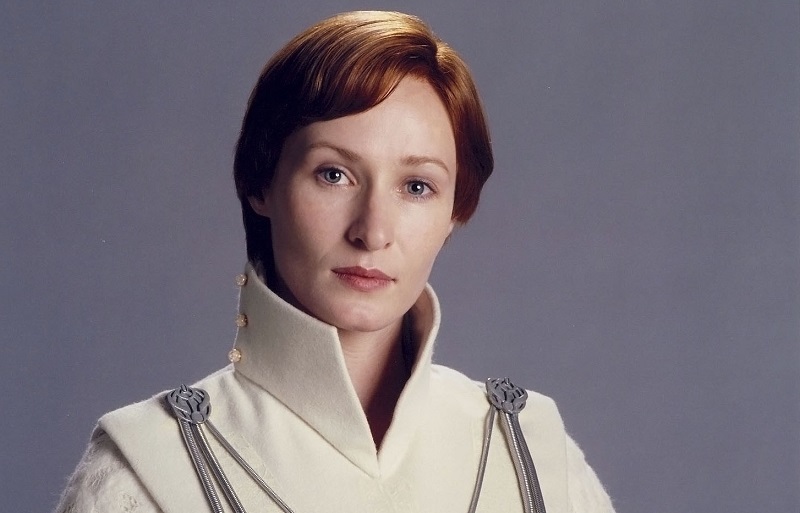 In both films, she is shown as a thoughtful diplomat who will also take up arms when the occasion calls for it – in Revenge of the Sith, she is little more than the concerned wife. Of course her role, carrying Anakin’s children, is pivotal as it is his fear of her death in childbirth that propels his descent into darkness. This demonstrates what happened to all extraneous subplots in Revenge of the Sith – they were jettisoned. 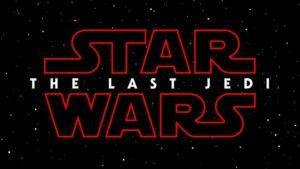 With a self-imposed running time around the two hour mark, Lucas realised that this film needed to be pared down to the story that had to be told; Anakin Skywalker’s transformation into Darth Vader. 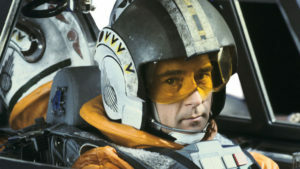 The interesting characters that he had introduced in the previous two films no longer had the luxury of time, they had to serve the story of Revenge of the Sith. Tonally, the scenes may have jarred slightly if included in the movie – the overwhelming feeling that Revenge of the Sith gives, until the movie’s closing moments, is one of inevitably. No matter what the heroes do, the dark side has already won because Palpatine has so successfully out-manoeuvred the Jedi at every turn. The scenes with Bail and Mon Mothma encouraging a fledgling rebellion may have given the illusion that the protagonists actually had a chance of winning. Anakin’s fall to the dark side had to take precedence in the finished film. The benefit of including the scenes, as well as giving Padme the decent final storyline her character deserved, would have been to provide a little more connective tissue with the Classic Trilogy. Palpatine’s reference to governors, the inclusion of Mon Mothma and the tentative steps she and Bail Organa took towards a rebellion would have all been welcome. Additionally, the scenes would have demonstrated that Palpatine did not assume power unopposed and equally how futile that opposition was by this point. Like the Jedi’s realisation of what was going on, it had come too late. They may not be full of action, unique imagery or moments of fan service, but for anyone who enjoys seeing the kind of female characters Lucas wrote long before social media was claiming it a never-before-seen trend, the scenes showing Padme discussing ways to oppose Palpatine with fellow Senators are well worth watching. 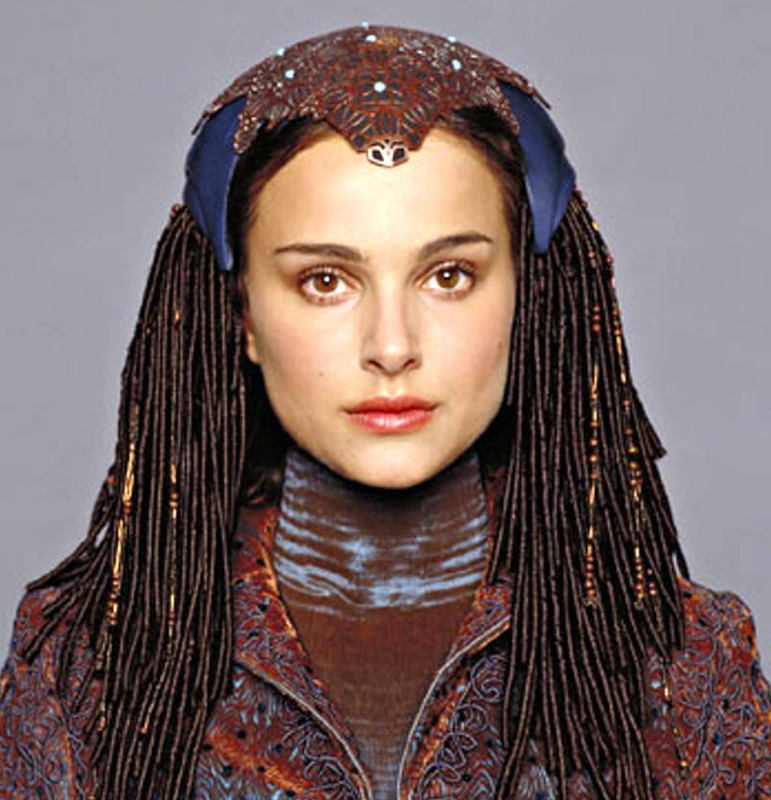 Even if they didn’t end up in the finished film, they confirm everything Episodes I and II told the audience about the character of Padme Amidala.